Wendy’s, one of world’s largest restaurant chains has been existence in India since more than a year now and even after hearing so much about it, I hadn’t been able to try it. But I finally tried it recently at the newly opened outlet in Cyber Hub, Gurgaon. 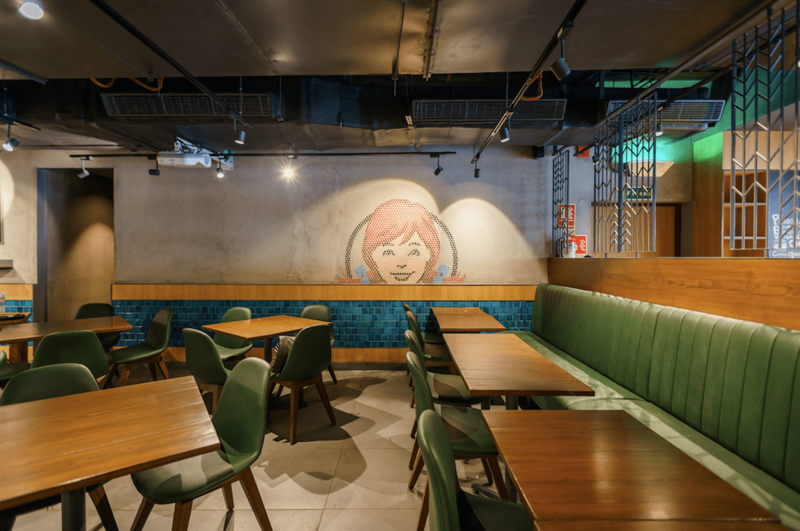 Wendy’s provides a great quality experience with a wide menu range including burgers, salads, sea-salt fries, chilli bowls, baked potatoes, melts, wraps & delicious frosty desserts along with fruitails, shakes, 100% Arabica coffee and masala chai. The food is made fresh to order and they hand cut their vegetables everyday and use best quality ingredients. The interiors done are more of an American diner instead of the regular QSR’s. Wendy’s make their own fresh sauces & buns and soon will be getting their wine & bar license. They have a live TV set-up and you can easily flip to music/sports channels. Also there is a unique sauce bar with different types of sauces like Ghost Chilli, Tzatziki, Garlic Aioli, Chilli sauce and the regular ketchup. It’s a US concept with kitchen being divided into 3 parts- counter, service counter & kitchen with separate veg & non-veg sections. They have red aprons for non-veg and green for vegetarian. 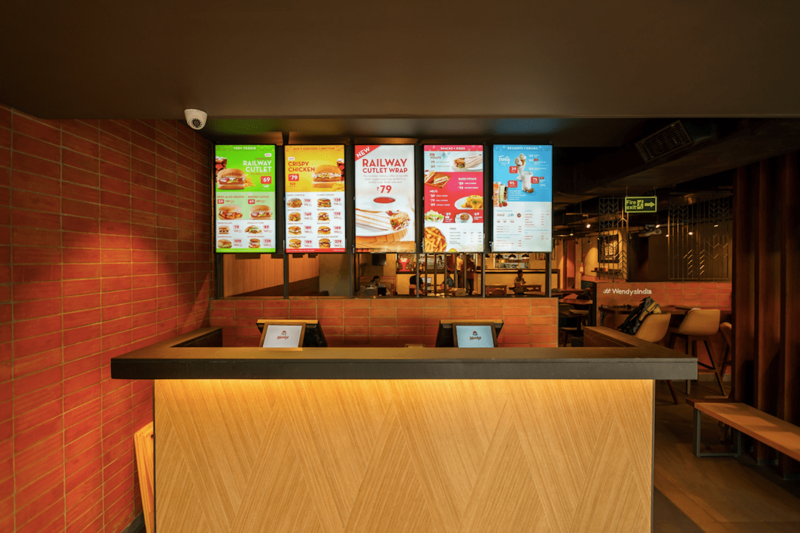 They follow the US system of ordering food with set temperatures, quality checks & fresh food and free wi-fi for customers. And the best part is the super affordable prices- starting at Rs 39 for a la carte and Rs 69 for a meal. 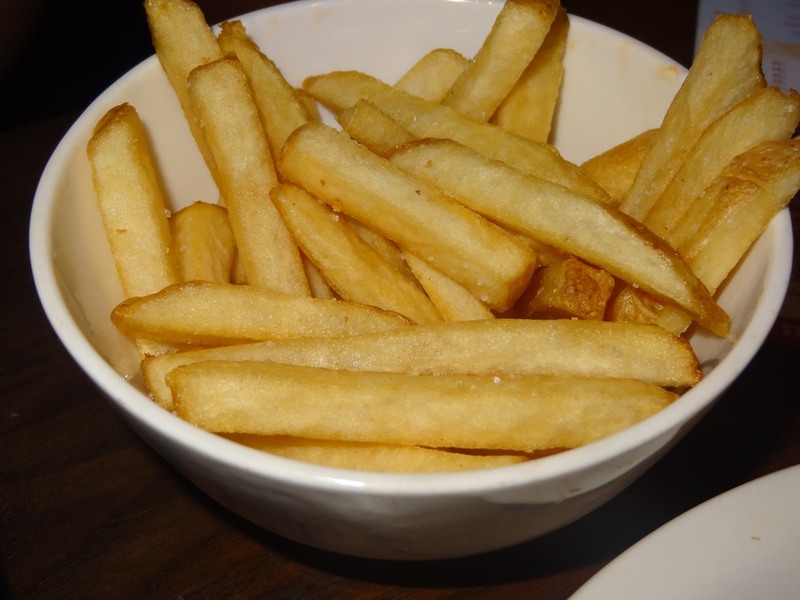 The menu is extensive & they have ample choices for vegetarians as well as non-vegetarians. 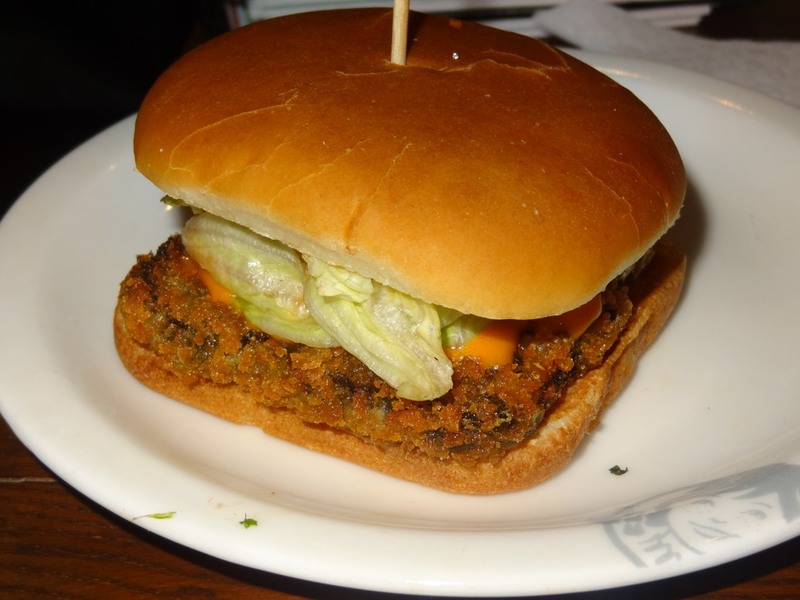 We started with Railway Cutlet which had a crispy vegetable cutlet patty with fresh veggies, lettuce, ketchup & mayo. This was nicely done with lots of fresh, light & healthy filling and gave a light crunch too. Also a unique thing to notice in their burgers is that they are square unlike other places. The Spicy Aloo Crunch had baby potatoes with their skins on topped with onions, cilantro, green chilli mayo & ghost chilli sauce. It was good, crispy and spicy and can be a perfect replacement for Mcdonalds McAloo Tikki. The Spinach N’ Corn Burger had a stuffing spinach & corn but did not like not please my tastebuds since I found the flavour a bit strong. 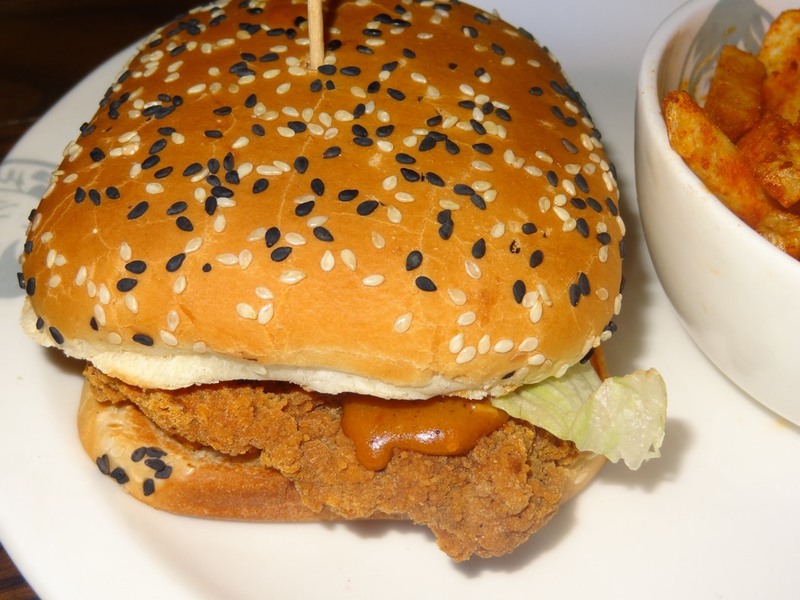 Coming to the non-vegetarian burgers, we tried Smoky Chipotle which had a sesame bun with a crispy chicken fillet patty and smoky chipotle sauce. The patty was crisp, fulfilling and flavourful. Next was The Ghost Chilli burger which was the best burger I had here. 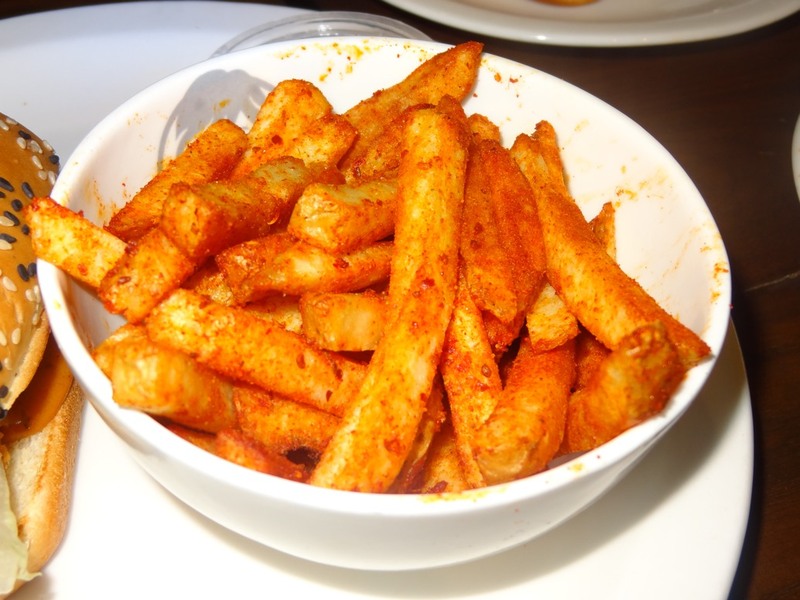 It is spiced with bhut jolokhia from Assam. 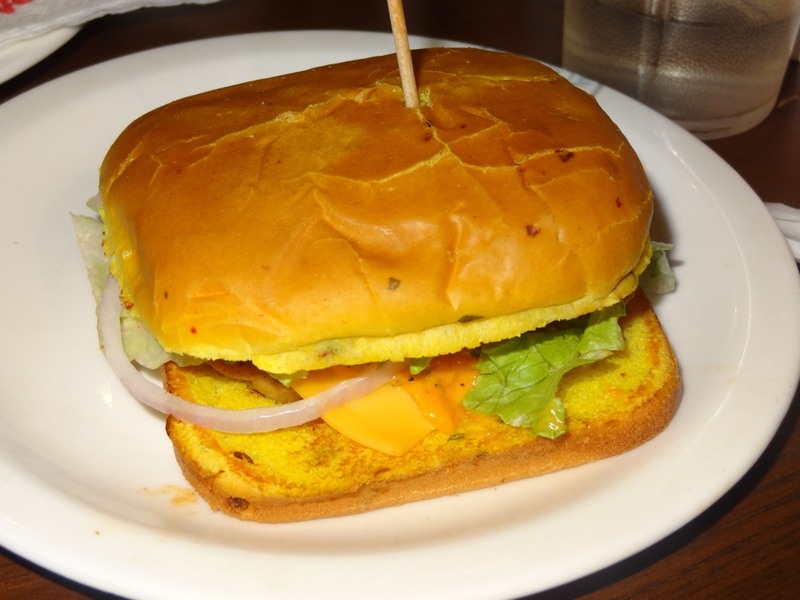 The burger comes with yellow coloured turmeric bun with a spicy chicken fillet, fresh veggies and a yoghurt chilli sauce. Everyone who comes here should definitely try this, it’s amazing! 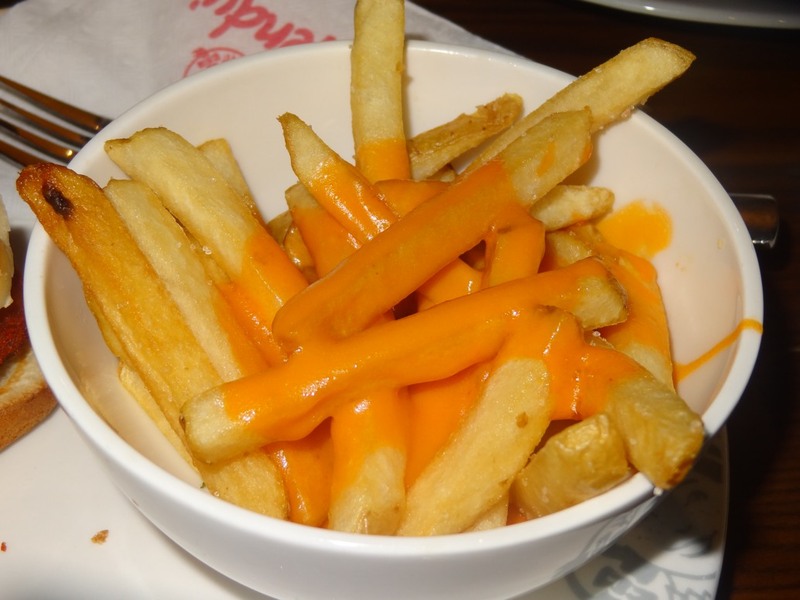 They also have 4 variants of fries here- Plain Fries which are the normal salted crispy fries, Masala Fries with lots of masala coated on crispy fries and Cheese Fries which are topped with lots of cheese (without getting soggy) and taste delicious. Also Bacon & Cheese Fries which I didn’t try. 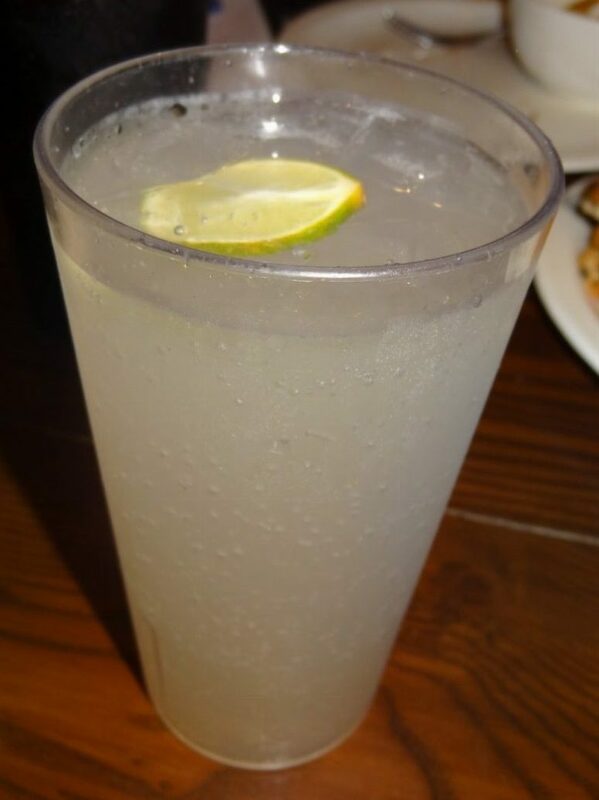 From the drinks, we tried Lychee Delight which was refreshing & different (made using Monin syrup) while Cherry Cola had a really subtle flavour of cherries in the cola. 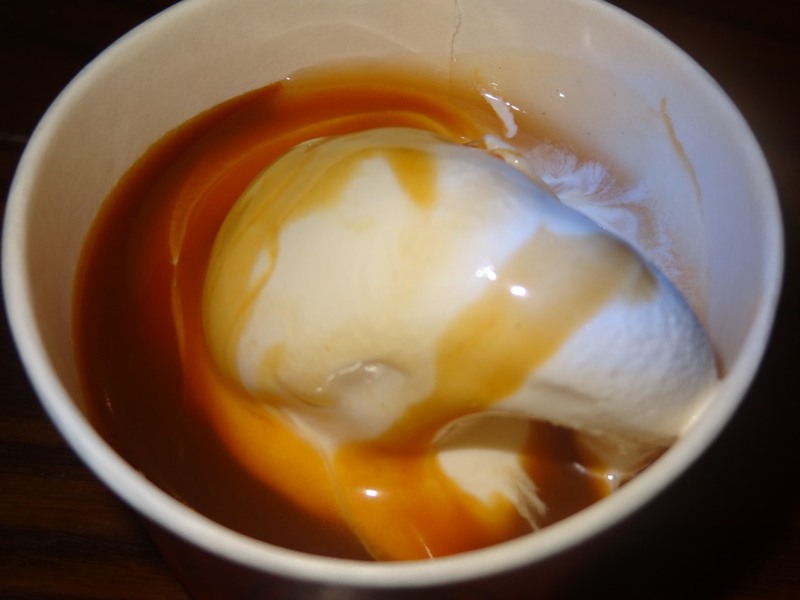 Coming to the desserts, we tried Banana Caramel Frosty which had silky banana caramel on vanilla ice-cream. Very yum indeed! 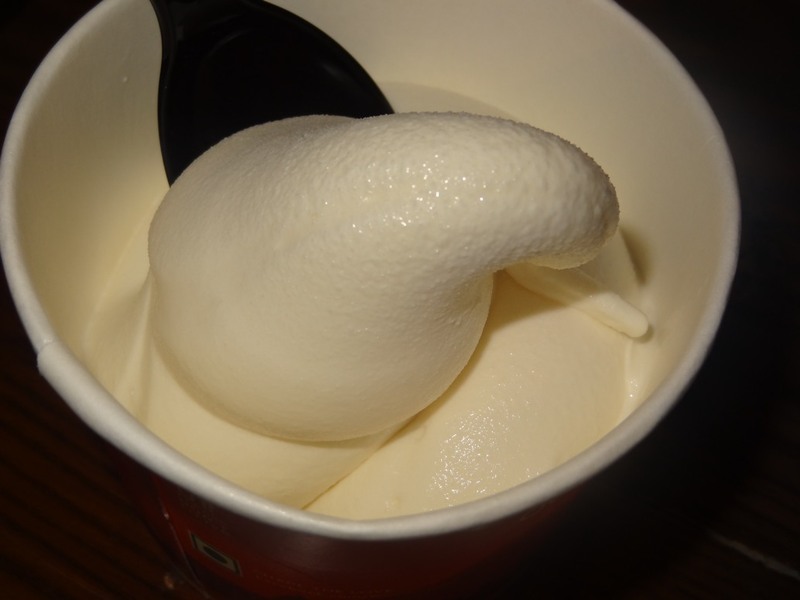 The Frosty cup had plain vanilla ice-cream and I could feel the natural taste of fine frosty in it. 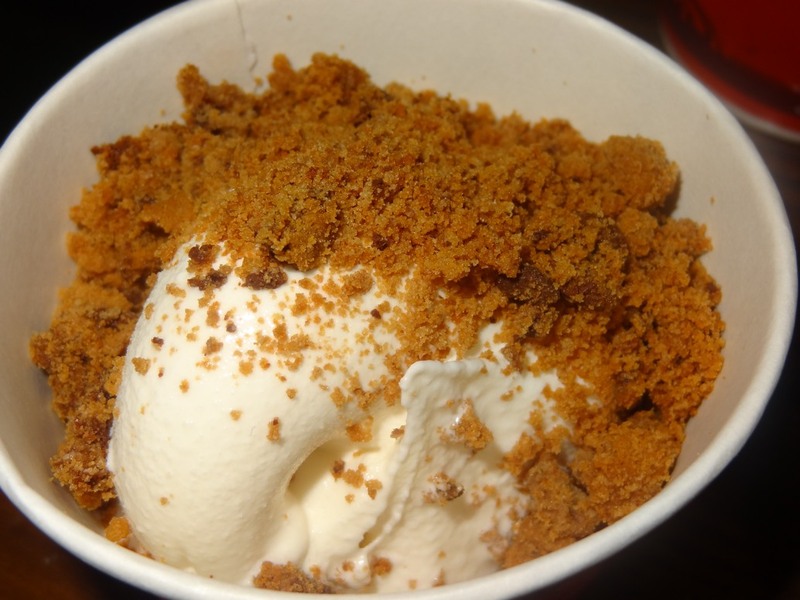 Cookie crumble Frosty had lots of crushed choco chip cookies blended with vanilla ice-cream. Delicious & heavenly! Frosties are the trademark of Wendy’s and have no preservatives, fillers or added flavour. My meal ended with a smile, with the taste of Frosty that I enjoyed & relished in the end. It’s a great place for super value & pocket friendly meals. The service is great plus the unique ambience makes it a friendly & must visit place. It’s a US concept and a great fun place for burger lovers like me that too at pocket friendly rates. So get your gang here & have a party blast.